Quite a few people think that the windshield is just a piece of glass that shields the driver and passengers from external elements like bugs, pothole water, snow etc. Wrong! Just like seatbelts and airbags, the windshield is a meticulously-engineered safety device and your first line of protection against crashes and collisions. 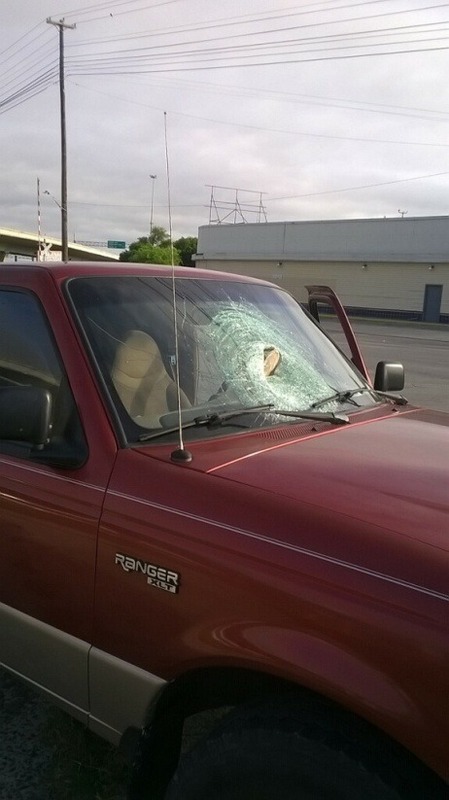 However, since it’s made of glass, the fragile nature of the windshield makes it easier to break. A crack in your car’s windshield can be a major hazard. If you don’t get it fixed immediately, it could worsen over time. Even a small chip can compromise the glass’s integrity and its ability to protect. 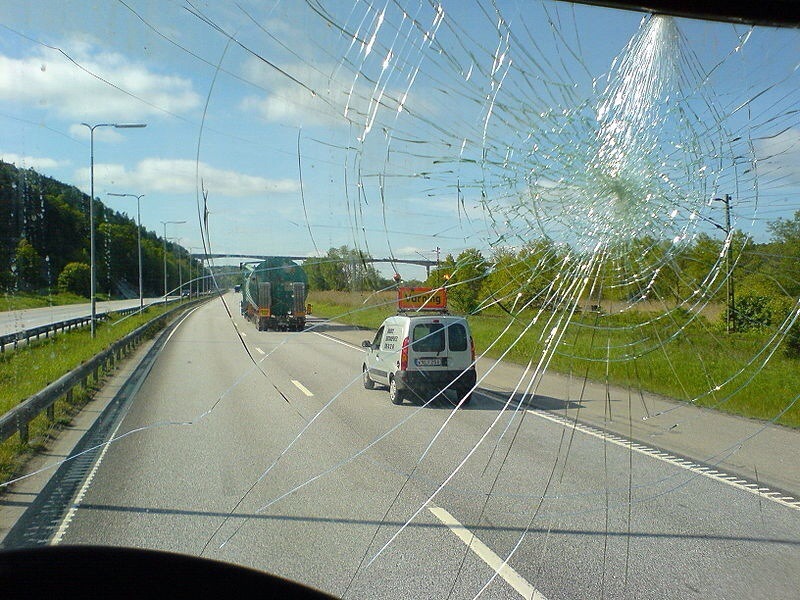 Structural Integrity: A windshield minimizes the impact of a collision. Therefore, an accident with a cracked windshield might have a bigger impact on the vehicle’s structure than one with a properly-installed windshield. Prevents occupants of a vehicle being ejected: There are about 10% drivers in the USwho don’t wear seat belts. 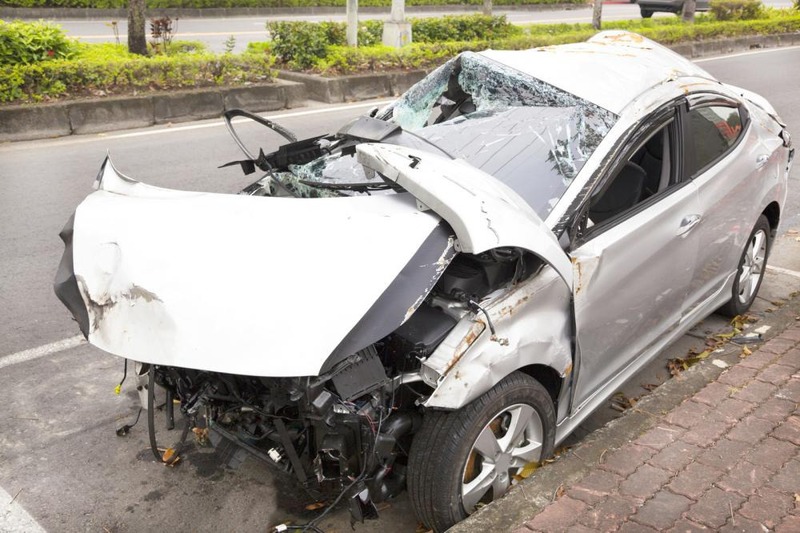 A windshield limits the risk of ejection through the car in the event of a high speed collision. A damaged windshield won’t provide the prevention. The Deployment of Airbags: Most airbags depend on a perfectly-stable windshield for correct deployment. The windshield is responsible for proper expansion of the airbag as it deploys with great force. A cracked windshield might end up getting shattered by the airbags force, leaving the airbags ineffective. Yes. Even a small crack screams danger. However, the level of danger depends on how big the crack is. Minor cracks don’t pose an immediate safety threat; however, bigger ones are more of a safety concern. But that doesn’t mean you should ignore the damage. If windshield cracks are ignored for an extended period of time, they can grow into large webs. 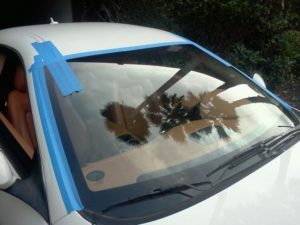 Over time, you may have no choice other than getting your windshield replaced. The more you drive with a damaged windshield, the more external pressure it sustains, which gradually worsens the damage. A vehicle with a cracked windshield is a safety hazard not only for you, but also for others as well. Driving a car with a cracked windshield is dangerous. It’s better to be safe than sorry. 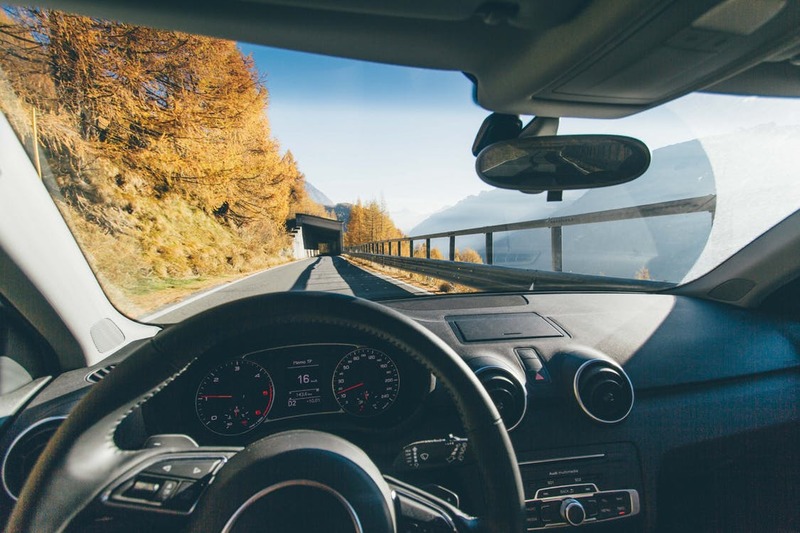 It’s important to get your windshield repaired or replaced by experienced professionals like us, at Auto Glass in San Antonio. We know all about auto glass and have over three decades of experience providing residents of San Antonio with quality auto glass services. If you’re looking for windshield repair or replacement services, get a free estimate online or contact us to schedule an appointment.